☾ Castiel ☽. . Wallpaper and background images in the Castiel club tagged: photo. 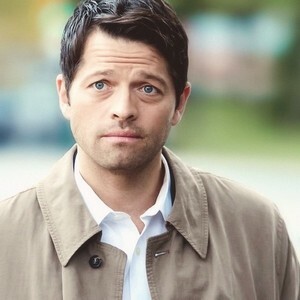 This Castiel photo might contain मटर जैकेट, peacoat, पेकराट, and रहा.